Altair provides a comprehensive set of solutions to the Aerospace industry including efficient simulation modeling, design optimization, and leading solutions for implicit, explicit, electromagnetic, and Multi-body dynamics analysis. 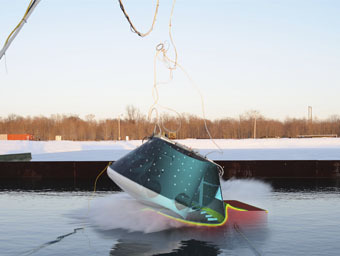 Water Landing Simulation of the NASA Orion Crew Module T.K. Mattingly, former Apollo Astronaut and Director of Space Enterprise for Systems Planing and Analysis, reveals how he worked with Altair ProductDesign to simulate the water landing of the NASA Orion Crew Module. 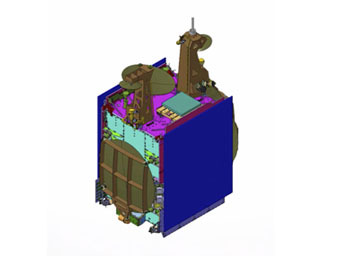 RUAG Space Builds Reliable Satellites with HyperWorks RUAG Space significantly shortens development time of satellites with HyperWorks products. 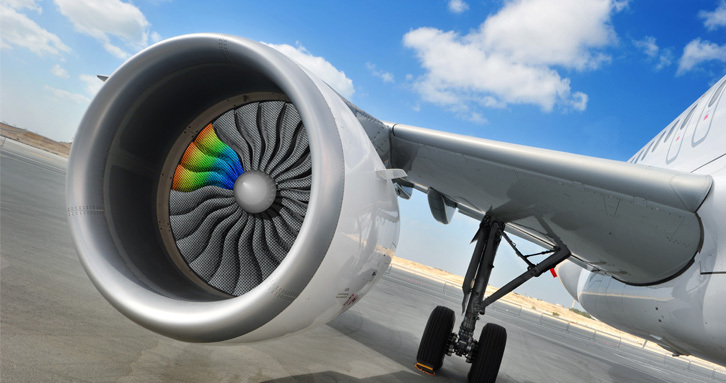 Every design organization in the aerospace industry struggles day to day to deliver on-time and on-budget products of the highest technical complexity, which must also meet the strictest safety and performance requirements. To succeed in this task, aerospace designers and engineers need to exploit the full potential of CAE. 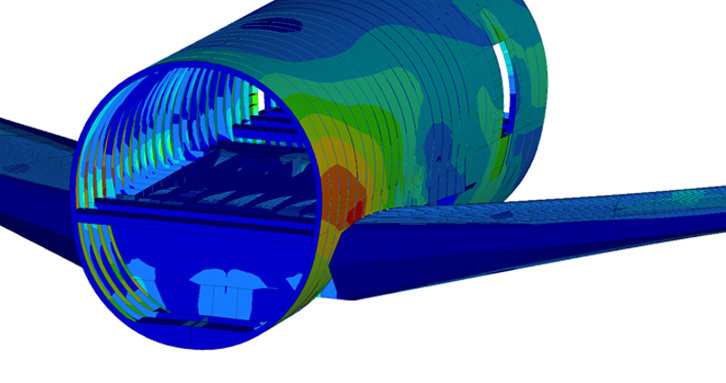 By taking full advantage of the capabilities of CAE early in the design process, the aerospace industry can predict performance, weight, and cost to support decision making while also accurately verifying designs to meet regulatory requirements. CAE tools like HyperMesh, HyperView, OptiStruct, FEKO, and RADIOSS are becoming the new standard bringing aerospace simulation to the next generation. 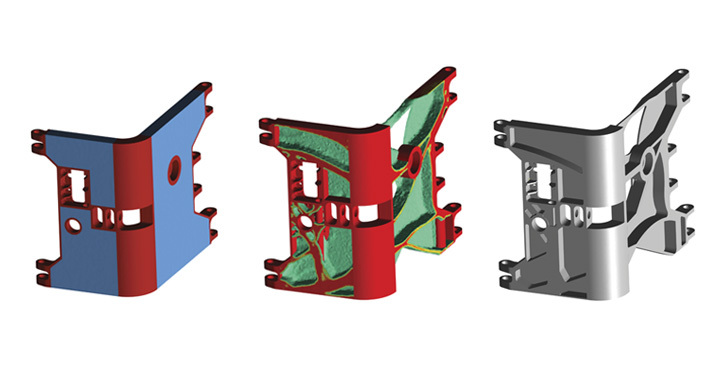 Aerospace design faces a great challenge in creating structures that minimize weight while also fulfilling demanding functional requirements. 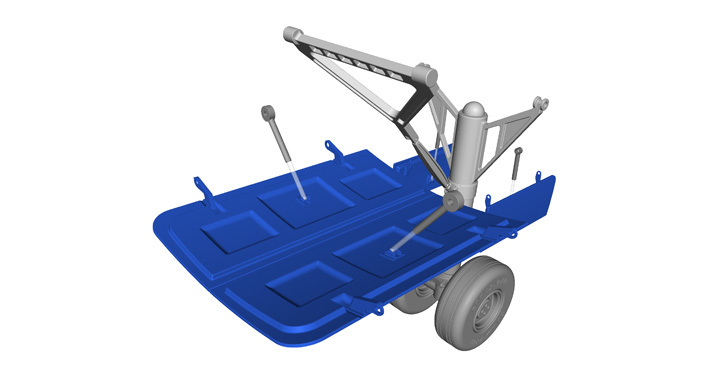 OptiStruct is the most complete and powerful structural optimization tool on the market, which is why it is so widely employed in this industry. 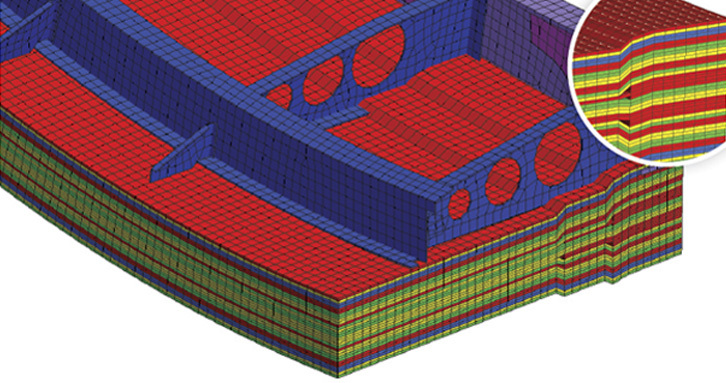 Aerospace structural analysts face a growing need for high quality results of FE simulations, while struggling to work within tight schedules and meet short deadlines. 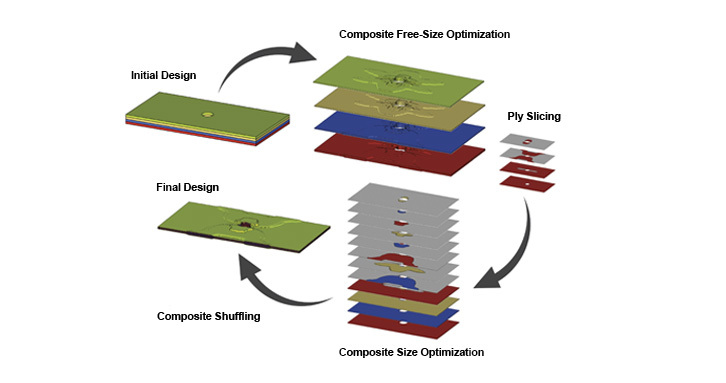 Take the guesswork out of composite design and know your design is accurately optimized by using the composite simulation tools available in HyperWorks. 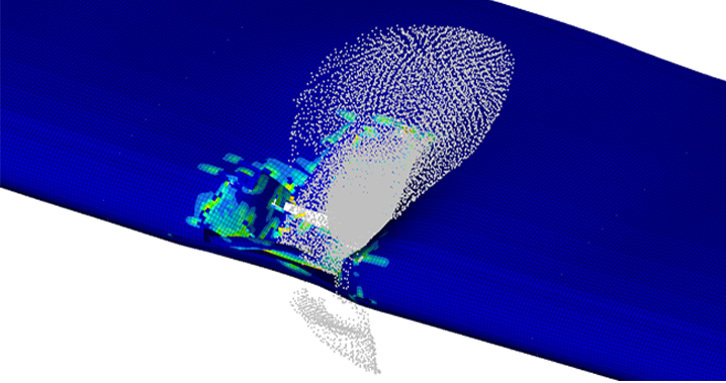 For all your Aerospace simulation needs, Altair has the solution for fast, accurate and reliable physics simulation.